“Secrets and Lies” has a new leading man. The “Almost Human” and “The Following” alum has been cast as the lead in the ABC drama “Secrets and Lies,” a spokeswoman for the network told TheWrap on Wednesday. Ealy will play Eric Warner on the series. Described as smart, well-educated and hard-working, Warner is the heir apparent to his family’s private equity firm in Charlotte, North Carolina. Newly married to “the one” and walking on air, Warner is attending a party to honor dad passing over the reins when suddenly tragedy strikes. Eric’s wife Kate is murdered, and life, as he knows it, is over. Ryan Phillippe had served as the male lead during the first season of the anthology series. However, the actor confirmed in May that he would not be returning for the show’s sophomore run, as his character’s story had run its course. “Since there seems to be some confusion…the 1st season was a/b a man accused, his family & how he ultimately sacrifices himself for them,” Phillippe noted on Twitter, after the show was renewed and he began receiving congratulatory messages on the internet. 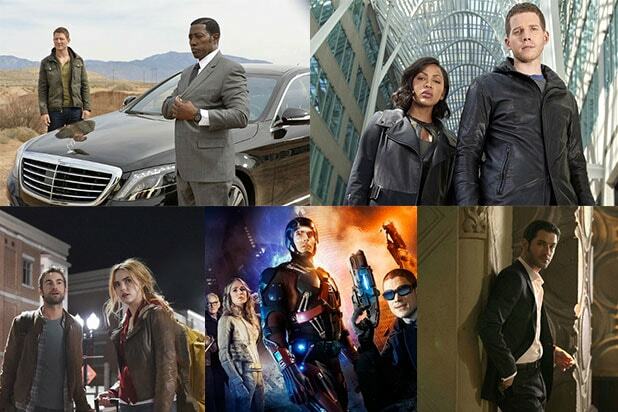 “That story has been told to completion, this season, as was always the intent. 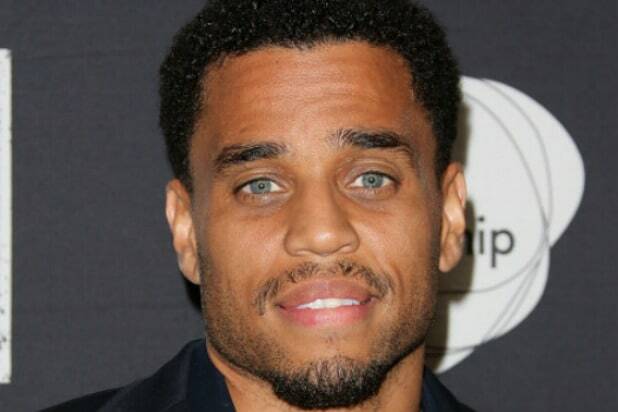 Ealy also stars in the upcoming film “The Perfect Guy,” due out in September. The film, which also stars Sanaa Lathan and Morris Chestnut, revolves around a successful lobbyist who, after a painful breakup, engages in a passionate relationship with a charming stranger. When her ex-boyfriend resurfaces, the lobbyist has to figure out who she should trust and who she should fear.